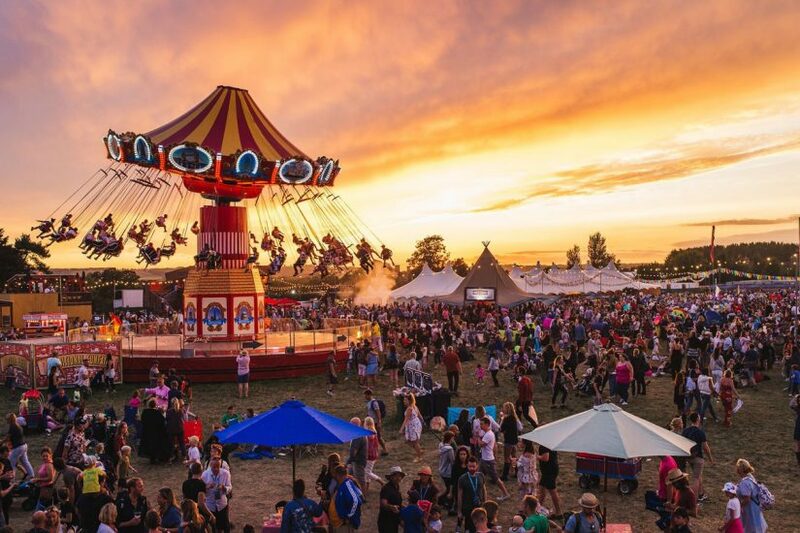 September sees the end of summer but we really can’t complain, it’s been fabulous and I’m positive many of you welcomed the cooler weather with a sigh of relief. Moving from summer to autumn it may be necessary to switch our skincare to ensure your skin is getting what it needs, think about it, we change our wardrobe every season so why not our skincare. It can be something quite simple such as swapping your face wash for a cream, to help when we need to add more hydration as we go into the cooler months. A favourite skin treatment at Dollyblue Beauty is Microneedling, if it’s good enough for celebrities such as Jennifer Aniston, Kim Kardashian, Angelina Jolie and Brad Pit then it’s definitely good enough for me and my clients. But, what is it? Microneedling is a process that uses “controlled injury” through needling, an aesthetic medical procedure that involves repeatedly puncturing the skin with tiny sterile needles to stimulate our natural ability to heal, tighten and even generate a little volume. Ultimately it induces collagen stimulating growth factors that replace aging collagen with new collagen and also generates elastin. Sounds scary, right? Admittedly Microneedling is not a treatment you’d choose for relaxation, but for comfort an anaesthetic numbing cream is used. 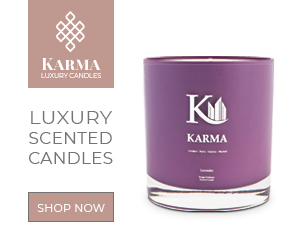 This results in wound healing, smoothing scars, visibly reducing stretch marks and drastically diminishing wrinkles and can produce results in just one treatment. 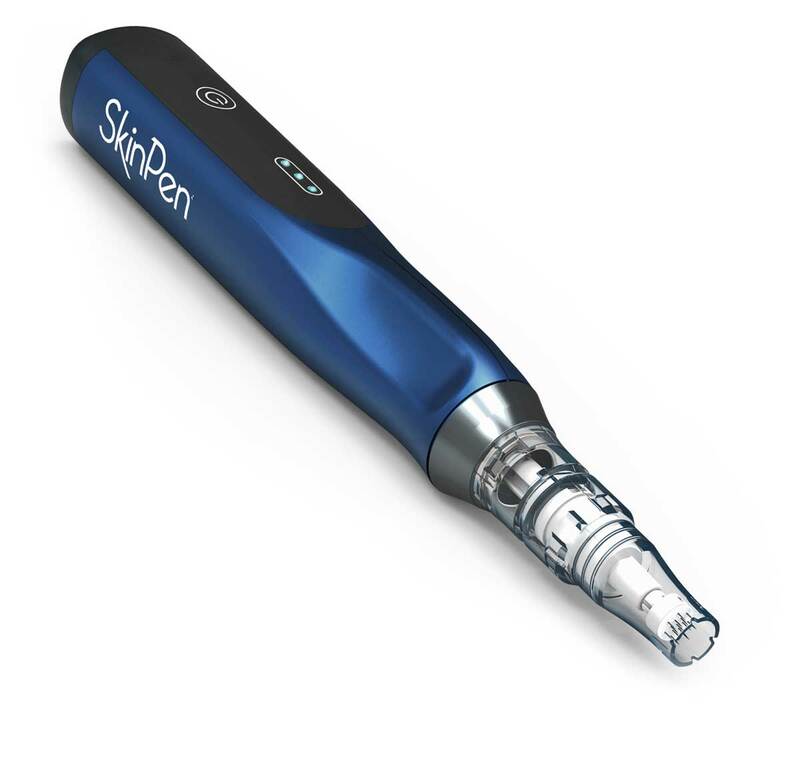 At Dollyblue beauty we take safety in beauty very seriously so I only use SkinPen Precision it’s the safest and most superior for my clients, and it’s the only FDA-cleared microneedling device in the UK. Now just to put it out there I’ll try pretty much anything—especially if it’s alleged benefits aid anti-aging so when recently I had a visit from the guys at Radara, who wanted to introduce me to their rejuvenating micro channelling patches to target crow’s feet, fine lines and wrinkles I couldn’t wait to give them a go. 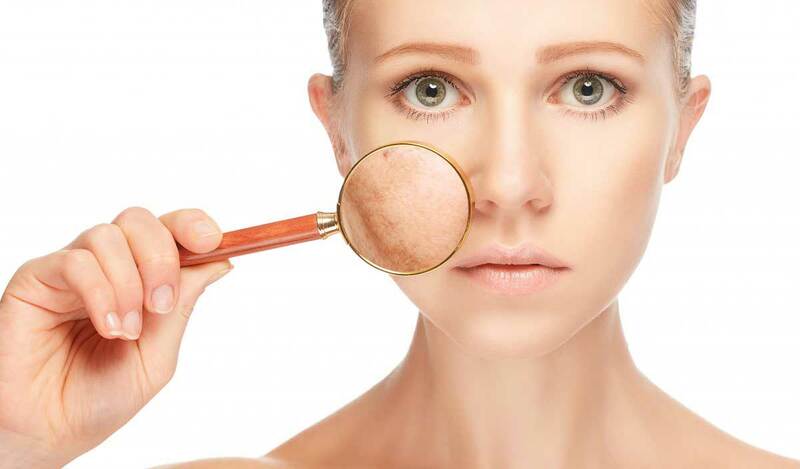 The delicate skin around our eyes is often the first to show the tell-tale signs of ageing. Radara uses unique micro channelling technology to restore skin radiance and hydration; they promise delivering firmer smoother skin in just 4 weeks-all in a painless easy at home treatment. Disposable patches covered with thousands of microscopic plastic structures, painlessly create micro channels (just like microneedling) when pressed against the skin. These micro channels mean that Radara’s specially formulated serum containing hyaluronic acid can flow into the deeper skin layers where it is needed most. After 2 weeks I could see some improvement but the best results where after the 4 weeks when my usually unobservant other half commented on me looking less like a shar pei than usual…hey, I’ll take that! 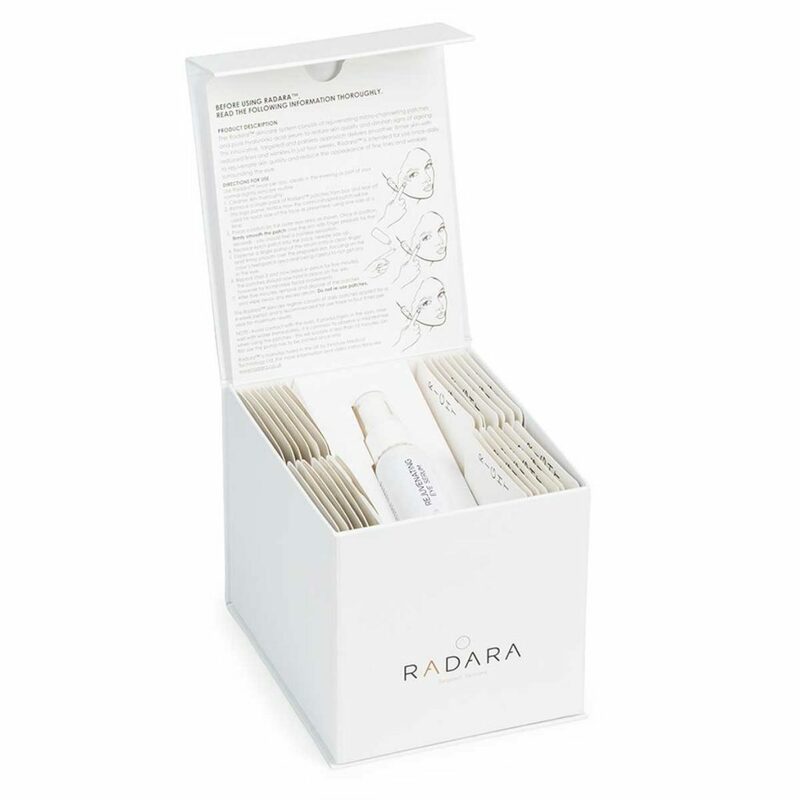 Radara takes just 5 minutes to use each night, and comes with enough once-daily disposable patches and serum to last the one month treatment period. They are available in salon now.